on the given dataset, and including the necessary information on the used packages. You need to provide a dataframe that is small enough to be (reasonably) pasted on a post, but big enough to reproduce your issue. Note: In this example we are using the built-in dataset iris, as a representation of your actual data, you should use your own dataset instead of iris, or if your problem can be reproduced with any dataset, then you could use iris directly (or any other built-in dataset e.g. mtcars, ToothGrowth, PlantGrowth, USArrests, etc.) and skip this step. Now you just need to put this into a copy/paste friendly format for been posted in the forum, and you can easily do it with the datapasta package. # This is the sample data that you have to use in your reprex. The next step is to put together an example of the code that is causing you troubles, and the libraries that you are using for that code. # Remember to include the sample data that you have generated in the previous step. # Narrow down your code to just the problematic part. Note: The previous approach works if you are using a desktop version of rstudio but if you are using a server version (and you don't have access to your clipboard), you will have to paste your code inside the reprex() funtion like this. If you follow all this steps, most likely someone is going to copy your code into its own rstudio session, figure out that you forgot to put your variables inside the aes() function, and answer to you with a working solution like this. Can I move the files from the Data section of the Global Environment to the Values? The ones that were meant for Data went into the Values section and now nothing is graphing! count the number of days between the appointments taken by the same patient. How to remove background from levelplot? Unable to run CFA with EGA: "Error in paste..."
Can a mean line graph be plotted along with boxplot using highcharter. Why am I getting same forecast pattern for both the years (2016 and 2017) in holt winters method? What is wrong with my code? how to use mutate_at and fct_rev() together? Dot density map help (ratios) error :could not find function "calc_dots"
ggplot : Beginner question about string data. how to find conditional mean? How can I find the difference in population by year and zip code using dplyr? How to graph a scatter plot in 3D? Why am I receiving a map_lgl error using dplyr for filtering my data? How to define quadratic model without SO() or PQ() functions ? Forest Inventory and Analysis (FIA) Data analysis in R.
Construction of Repeated loop in R.
How to read text mining on pdf and how to call? How to compare a forecast model to actual data and what is uncertainty? How to run a mult. 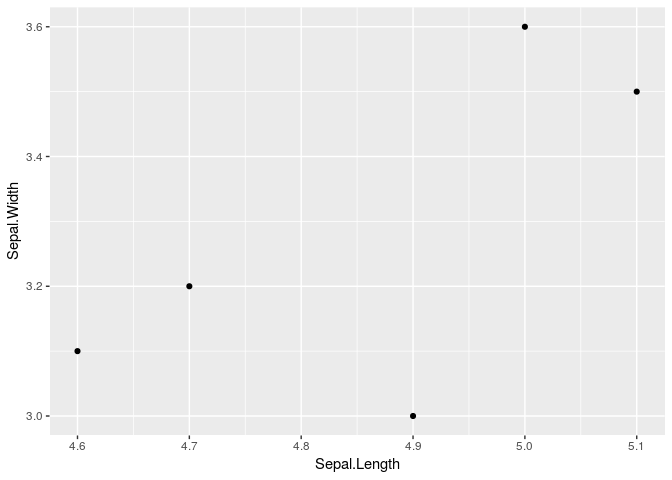 Linear regression in R, after importing the data. Data vs Values in Global environment in R?? Trying to figure out how to plot an age-length line / scatter graph in ggplot2?